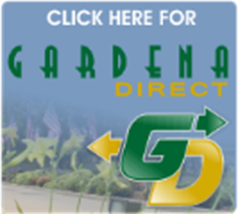 Gardena Direct allows residents to report any issues or concerns and track the resolution of their request. From potholes to graffiti, illegal dumping to property maintenance, Gardena Direct is your one-stop reporting system. Click here to submit a report. RECEIVE GARDENA EMERGENCY ALERTS AND COMMUNITY INFORMATION INSTANTLY! CLICK HERE TO VIEW ALERTS AND SIGN UP OR VISIT NIXLE.COM TODAY! IT'S QUICK, EASY AND SECURE.